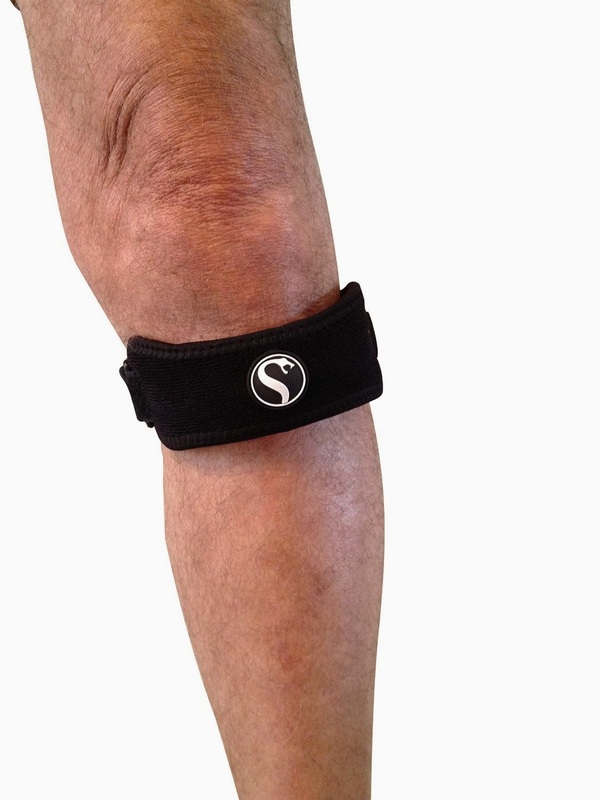 Do you suffer with Patella Tendonitis, Chondromalacia Patella, Runners or Jumpers Knee? Mike does. His knees bother him daily. Occasionally, I have issues on the stairs because of my weight. The pressure on a person's knees is tremendous. Pain becomes almost inevitable if you're a runner, jumper, or even distance walker (that's where Mike fits in). 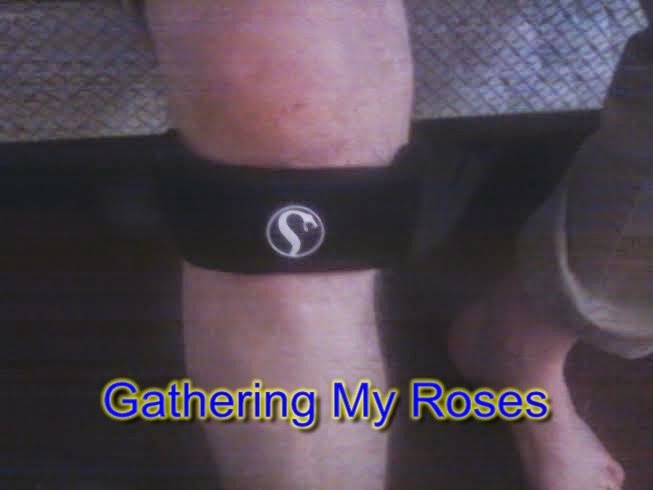 Recently, I was given the opportunity to try the Patella Strap Tendon Band from StrapSnake. Needless to say, Mike wanted it. He put it on and put it through the paces. He was mighty impressed. He wore it to work -- he's a Land Surveyor -- and he walks for miles each day. He jumps ditches and fences, slogs through mud and muck, and walks on. Yes, those are Mike's knees. He wouldn't take the strap off. I've used it a few times on the stairs. Re-adjusting the strap to fit me was easy. I've noticed a big difference when I'm walking and climbing the stairs. I feel like I have a more support for the knee. The pain after is less than before. I appreciate that. Two-Way ADJUSTABLE STRAP with easy slide side buckles provides superior option for secure and more comfortable fit for knees of all shapes over single pull strap styles. 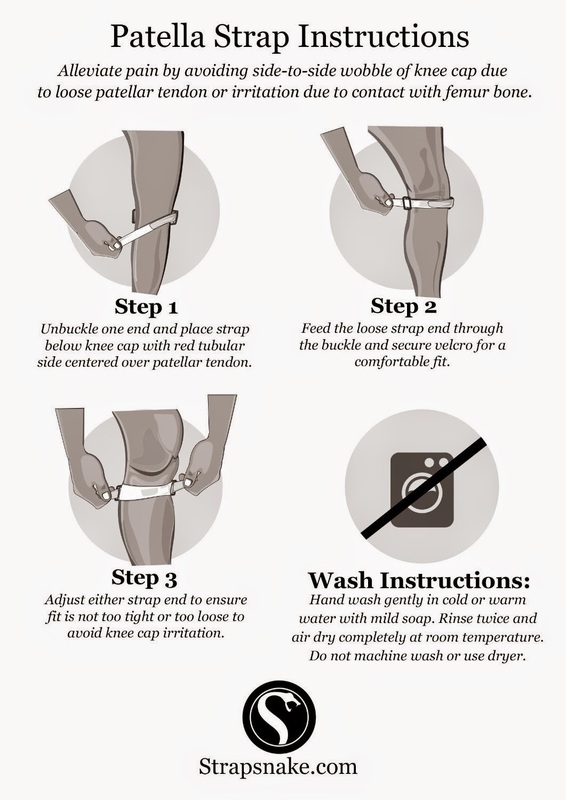 Aids to alleviate discomfort from CHONDROMALACIA (irritated kneecap) and OSGOOD-SCHLATTERS DISEASE (inflammation of patellar ligament), a problem associated with adolescents active in youth sports with running and jumping movements. ONE SIZE fits knee measurements up to 18 inches based on circumference just below knee cap at flex point and centered on patellar tendon. 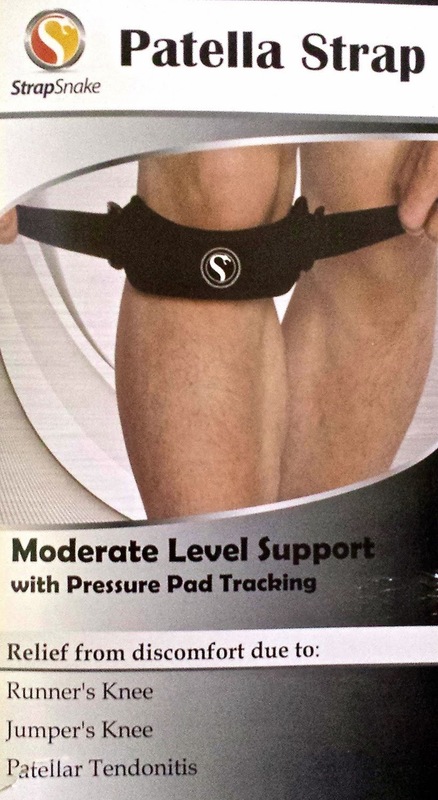 FLEXIBLE, NON-SLIP TUBING maintains proper pressure on tendon to improve knee cap tracking and lessen painful rubbing to allow normal exercise workouts. KNEE PAIN and PREVENTION eBook provides an overview of knee problems to educate consumers on types of knee injuries, including arthritis, bursitis, and tendon and meniscus injuries. Stop missing out on regular exercise due to a throbbing knee after a run or playing ball in the park. Get back to your routine and enjoy your workout with reduced knee inflammation. Increase your intensity and duration without worrying about more damage or knee injuries. 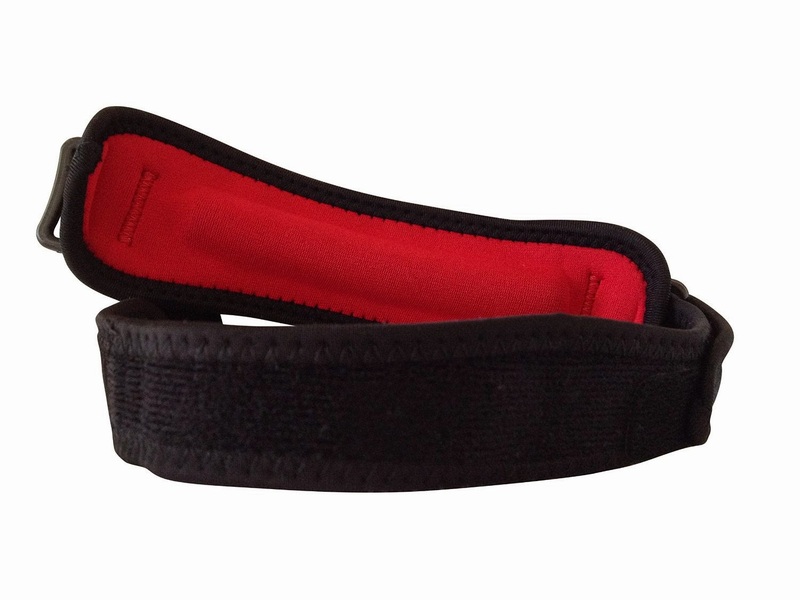 The Patella Tendon Strap is available at Amazon.com. ARV: $19.95. 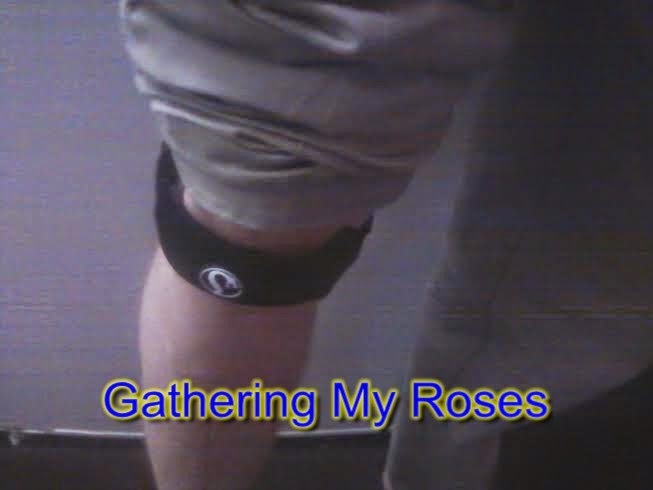 DISCLOSURE: I received a Patella Tendon Strap for the purpose of this review. I received no monetary compensation. The opinions expressed herein are my own and based on my own use of and experience with the item.